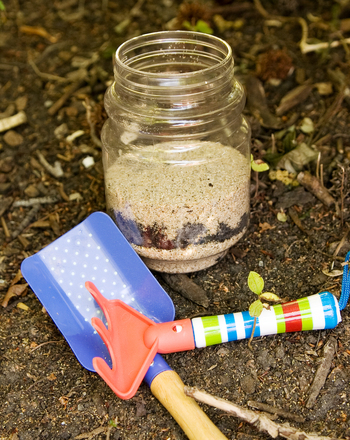 Tell your child you’re going to create a special time capsule all about him. He can use it to document an event in his life (like his graduation from year one, a summer vacation, a family trip) or his likes and dislikes (favorite foods, friends, movies, books, and more) for a certain time period. In a year, you’ll dig it up and take a look at what he was like at this point in time. It’s kind of like a letter to his future self! Don’t worry, you don’t need to purchase a weatherproof canister for this project. 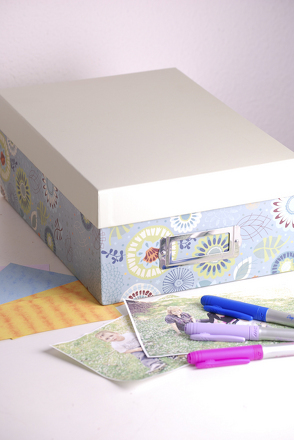 You and your child can use any type of airtight container or even a large box like the ones found at scrapbook stores. You can bury the box in the yard or just put it up on a high shelf to examine a year from now. What else can you put in there? The list of candidates is endless, so use your imagination and ask your child for suggestions! Use as many real photographs and videos as possible. After selecting the items and placing them inside, you and your child can find a secure spot to “hide” the time capsule, with the understanding that you will open it only after one year has passed. Just think of your child’s delight and surprise as he opens that box and catches a glimpse of the person he used to be. He’ll likely be surprised to find out how much he’s changed in the past year, but also, how many things remain the same. Can you build a better car than the one you see here? Help your child identify the missing parts of this automobile! Get your sea legs ready, it's boat-building time! Help your child figure out what is missing from this boat. Help your students understand the concept of present versus future with a fun time capsule activity! 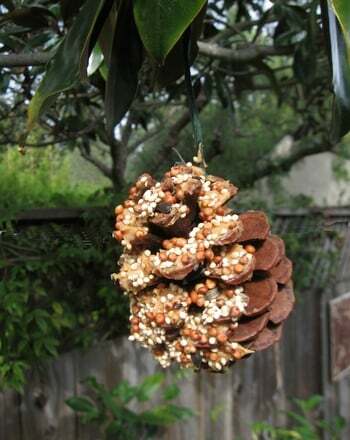 Build a year one bird feeder science craft that brings birds to your yard, and a smile to the whole family's face. 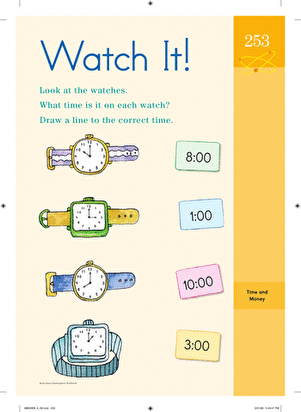 Work on telling time with your first grader. She'll write out the digital time that's shown on each analog clock. Does your child have trouble holding a pencil? 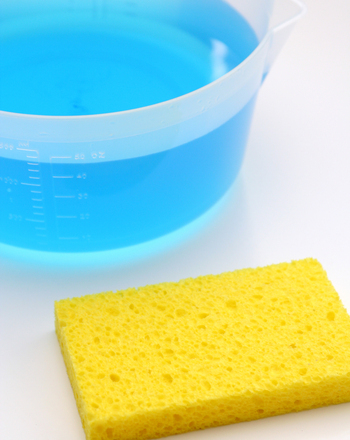 Is writing an excruciating task? The key is to build up those hand muscles! This water relay race can help. For this year one maths worksheet, kids practise telling time by reading a digital time and choosing which of three clocks displays the matching analog time. 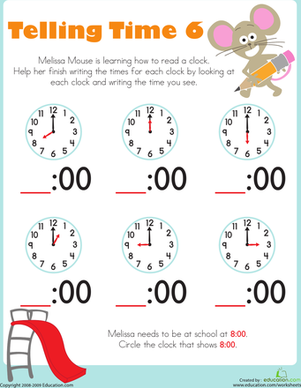 In this year one maths worksheet, kids give Melissa Mouse a hand telling time. 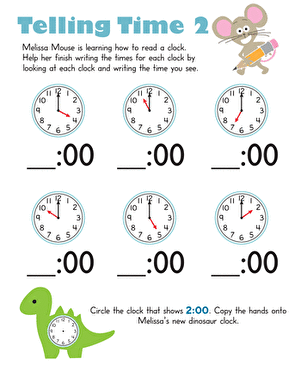 Kids will look at an analog clock, determine the time, and write the time. 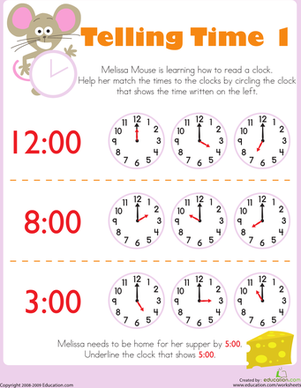 For this year one maths worksheet, kids give Melissa Mouse a hand telling time. They look at each analog clock, determine the time, and then write the time.